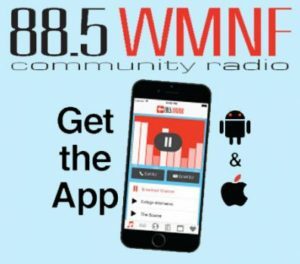 TBUS donated $500 in 2018 for this local animal rescue program. TBUS donated $500 to Clearwater Marine Aquarium in 2018 to help support their wonderful programs. 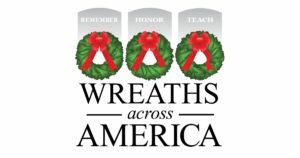 TBUS donated $1500 to purchase and place wreaths on US Veteran graves for the 2018 season. TBUS Donated $2000 to Ruth Eckerd for purchase of band equipment for students in their music program. TBUS has Donated $3150 with a $3150 matching grant to provide 3500 Thanksgiving and Holiday meals for the homeless in Tampa Bay Area in 2017 and 2018. TBUS has collected over 400 toys and $1000 for Toys for Tots at December Open Mic and Jams in 2016, 2017 and again this 2018 season. TBUS Donated $1000 this program. TBUS Cares provides ukulele entertainment as a community service by tapping talent from our member base. 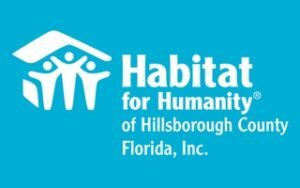 Performances are paid via a donation to The Tampa Bay Ukulele Society which in turn helps us support our events and more charitable services to the local community. TBUS Cares donated 50 ukuleles, books, tuners and dvds to the Pinellas & Hillsborough Library systems so that patrons can check out the ukes and self instruct. 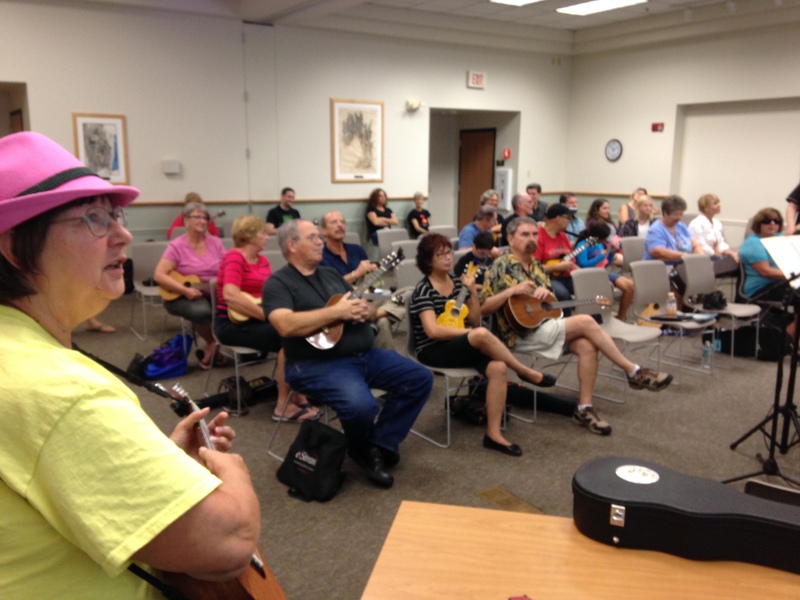 TBUS Cares volunteers teach introduction to ukulele workshops at over 20 library and senior citizen centers in Pinellas & Hillsborough. TBUS Cares is now expanding their program to service Hernando and Pasco county libraries starting in fall 2017. To date Over 2000 attendees have completed our free workshops. Use our Contact Us page to request our services to support your program or upcoming event.